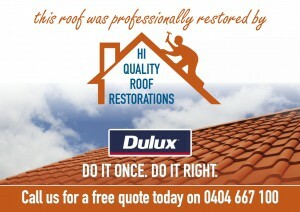 Hi Quality Roof Restorations HOW MUCH DOES ROOF RESTORATION COST? Whenever we make a purchase we ask the question HOW MUCH, and it’s no different with wanting to know what the cost of Roof Restoration will be. We know how much a car or a house is going to cost and the standards to expect, but its just not the same when it comes roof restoration. You may have seen signs around your neighborhood for bargain services with a roof restoration cost of around $1600 for your whole house!? This IS super cheap and something I personally cannot compete with. So what I would rather do is bring a few things to your attention so that you make an educated choice when it comes to paying for this service. 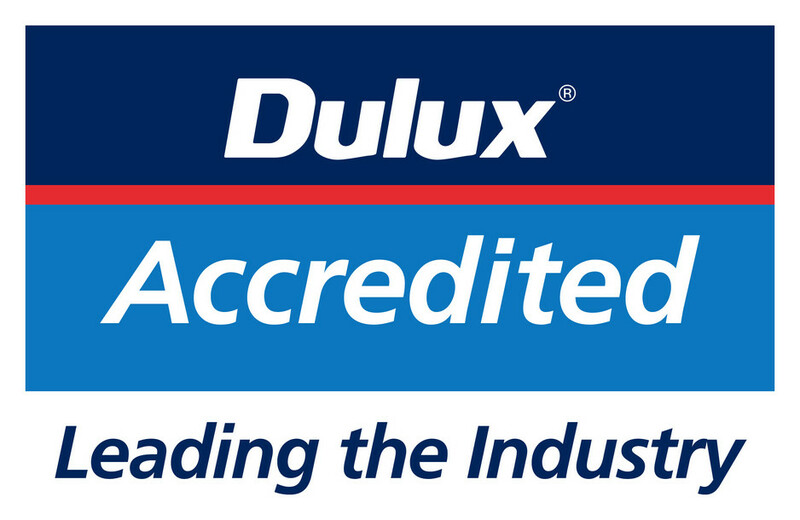 You want a guarantee on the workmanship and finish…. There is a 10 year guarantee on my work …. yep that’s right 10 YEARS! What exactly are you paying for, how many coats and what will the process be?? 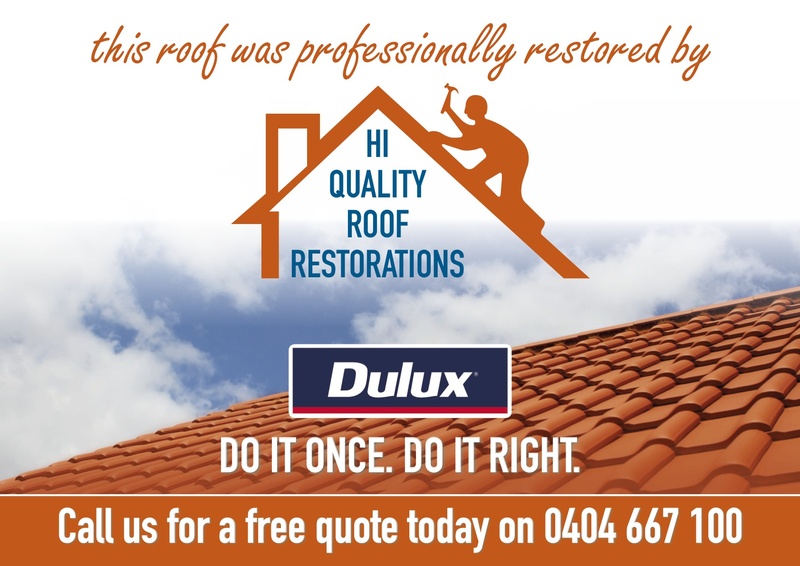 The best way to get a price on Roof Restoration is to get a quote, so get in touch today! I can’t promise I’ll be the cheapest, but I CAN promise to deliver on a quality you wont be disappointed with GUARANTEED!